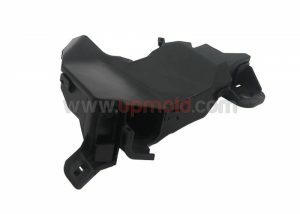 UPMOLD offers plastics injection molding products services including product development, injection mold sourcing and plastics injection molding, using a broad range of commodity, engineered and high-performance resins with molding presses from 60 to 600 Ton capacities in hours. 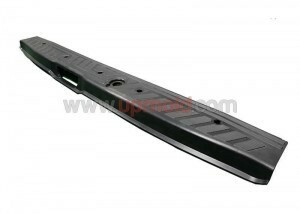 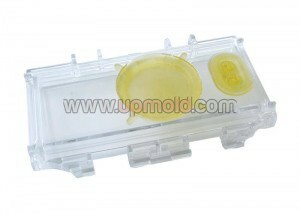 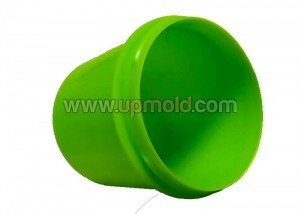 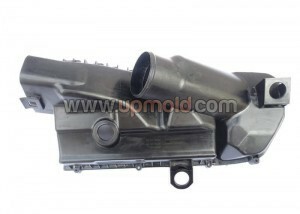 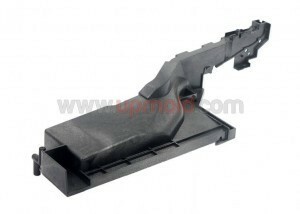 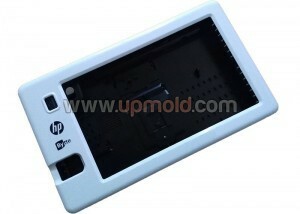 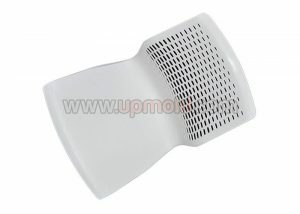 Up Mold has been offering quality custom injection molding capabilities since 2001 and has earned a solid reputation for quality workmanship, reliability, and on-time performance. 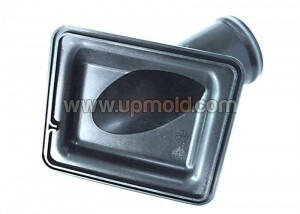 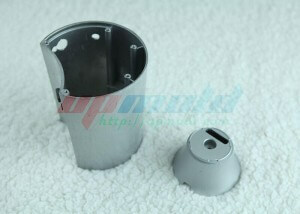 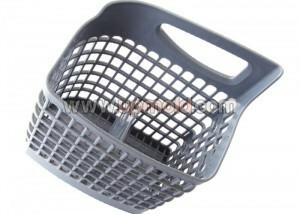 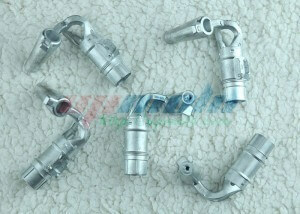 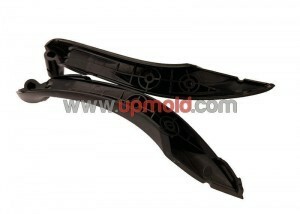 We bring breadth and depth of experience across medical, consumer, industrial, and high-tech components manufacturer. 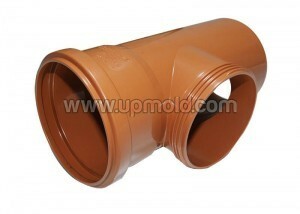 Our stringent quality standards ensure your total satisfaction with every job.